Middlestone Business Analysis helps accountancy firms and small businesses to achieve more with their resources. They specialise in process re-engineering and automation. As Chartered Certified Accountants themselves, they understand the challenges faced by firms and their clients, and they have the expertise to deliver innovative solutions to address these needs. 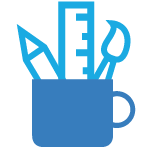 As DataDear Experts and Xero Certified Advisors, Middlestone will help your business, and your clients, to get the most out of your investment in Xero. 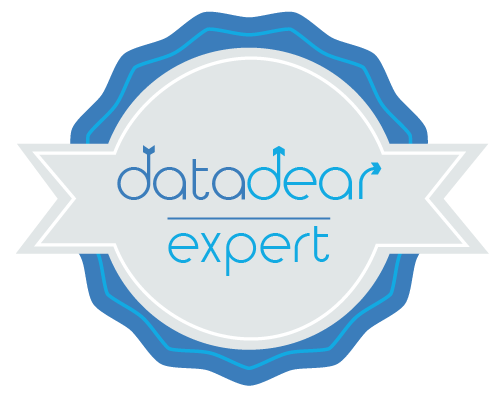 The DataDear Experts are external entities to DataDear and as such we cannot guarantee the service provided by these Experts. Every effort is made to filter the best Experts which feature in this listing however we do not review the accuracy of the provided listings and services offered. Kindly ensure you carry our your own due diligence before engaging with an Expert. DataDear Experts are not employees of DataDear.